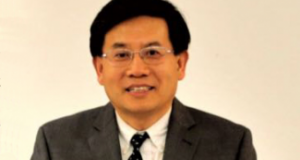 Doctorate & CEU Program May 17-20 TCM Dermatology with Yong Ming Li MD, PhD, L.Ac. Congratulations to the first AAAOM Doctorate graduates! As doctors, you are transforming the face of integrative healthcare. 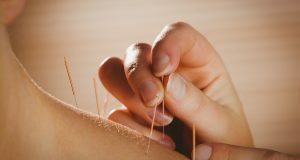 The American Academy of Acupuncture and Oriental Medicine (AAAOM) is dedicated to integrating the best of traditional and contemporary medicine. 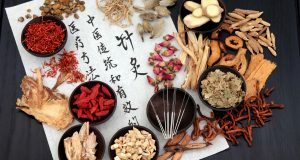 The academy offers a rigorous and comprehensive education in the theoretical foundation in clinical application of traditional Chinese medicine (TCM). 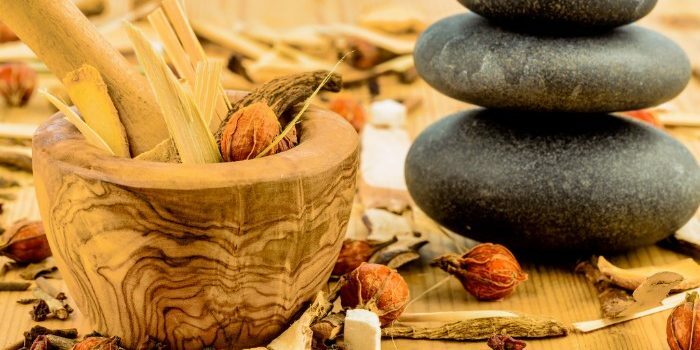 The curriculum includes acupuncture, herbal medicine, medical Tui Na, dietary therapy, and T'ai Chi/Qigong, as well as instruction in fundamental scientific concepts and biomedicine. AAAOM is committed to training TCM health professionals and preparing them for a career of lifelong learning and professional development in order to advance traditional Chinese medicine in the twenty-first century.